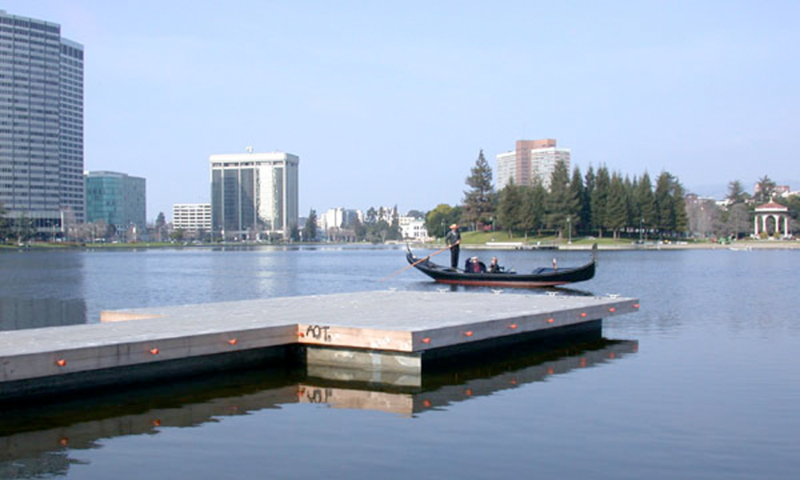 The Lake Merritt Breakfast Club along with the Essex and the Lake Merritt Hotel sponsored Lake Merritt's 17th Street dock project. Phase I restored the dock structure including reconnecting it to the shoreline. Phase II will add handrails and benches.